Electric and well already on the property! 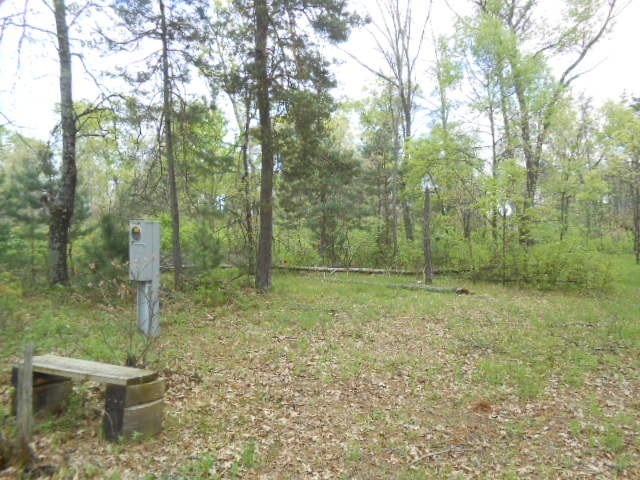 A gorgeous 1.58 wooded acre lot. Perfect location to just get away and to enjoy nature. Electric and well on the property all you need to do is come park your camper and invite all your family and friends. This property is pet friendly dog kennel already set up for your furry friends! Come see this property today!